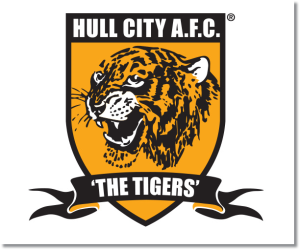 Premier League Preview for Hull City v Chelsea along with Predictions for every result in the EPL. Follow up each match with results and video highlights posted later in the week. Hull enter Saturday’s Premier League match following their 2-0 win over Middlesbrough in the FA Cup. In the previous round of EPL matches, on New Year’s Day, they lost 2-0 to Liverpool, but have been a decent mid table side this season. They are currently in 10th place with 23 points, which is a decent haul for a just promoted team. They have scored 22 goals this season, but have had some difficulties getting their strikers involved in the goal scoring. Of their leading goal scorers, Yannick Sagbo is the only forward and he has just two goals. The Blues currently sit in third place with 43 points, just two behind Arsenal at the top. A win in Saturday’s early game, would put them in first. In the Premier League they are currently on a three match winning streak and are unbeaten in their last five matches. This includes one away win and one away draw. Chelsea has also had problems with their strikers getting goals with forwards Fernando Torres and Samuel Eto’o getting three goals each while midfielders Eden Hazard has eight and Oscar has six. While the forwards aren’t getting many goals, the team is far from struggling with scoring having scored 38 while defensively they have allowed just 19. I’m predicting another Chelsea win. 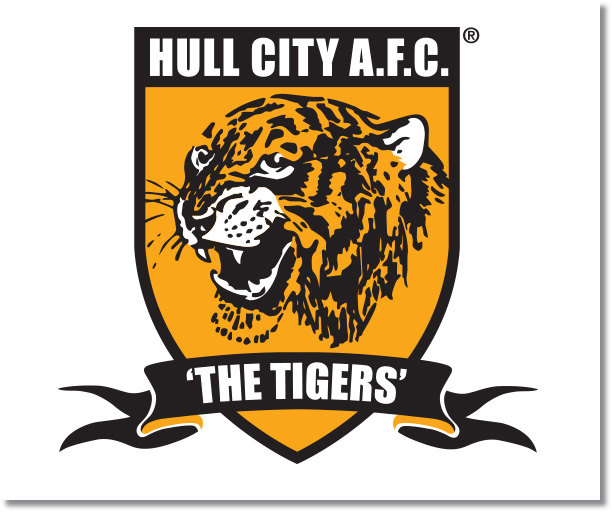 With that said, do not write off Hull City. They certainly stand a chance of pulling off a win, after all, they were able to do so against Liverpool. They could certainly learn from Stoke’s home win over Chelsea. Hull does have the tools to get a result considering the strength they have in midfield. This is going to be a match in which they will need to have a solid midfield setup and back line to soak up the pressure from Chelsea’s attacks, then be able to break quickly. While I do believe that Chelsea have the quality to get a win, Hull has the quality to spoil this and get a result, though it will be difficult for them. Chelsea: Eden Hazard has scored eight goals for Chelsea this season and has been a dominating attacking force. He is largely played on the left side, but plays as a left sided midfielder who likes to cut inside. He also leads the team with 2.5 key passes per game, five assists, and 3.6 dribbles per game. Hull City: Tom Huddlestone has been the driving force of Hull City’s midfield on both offense and defense this season. He leads their team with 2.7 tackles per game and has 2.3 interceptions per game. On the offensive side he has an average of 1.8 key passes per game.